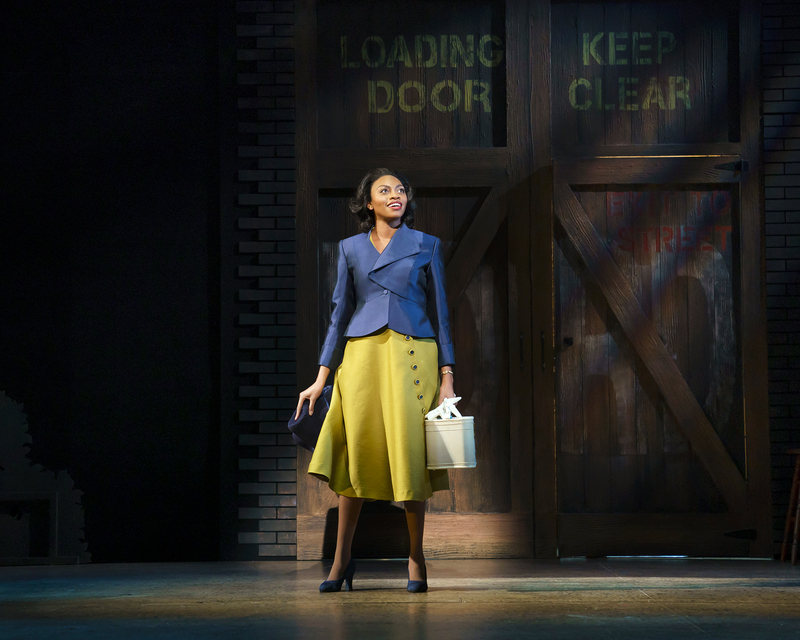 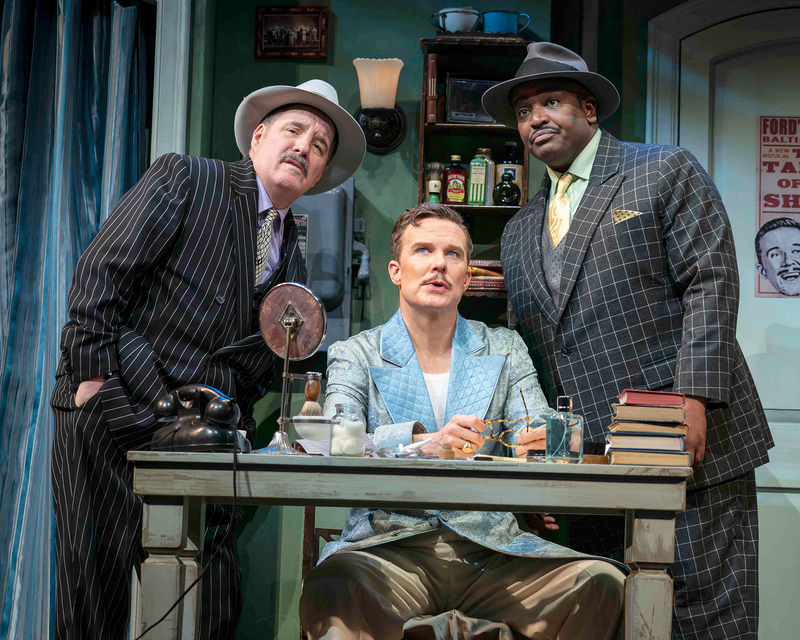 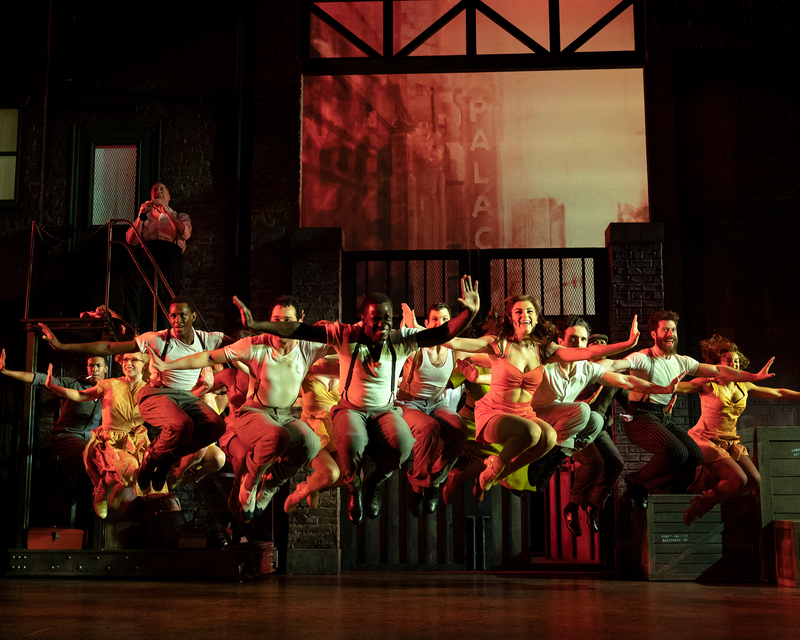 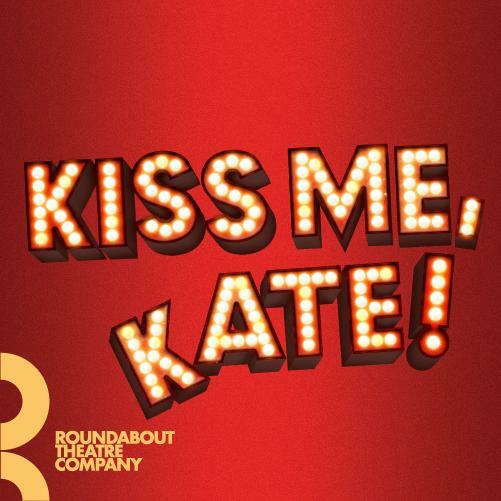 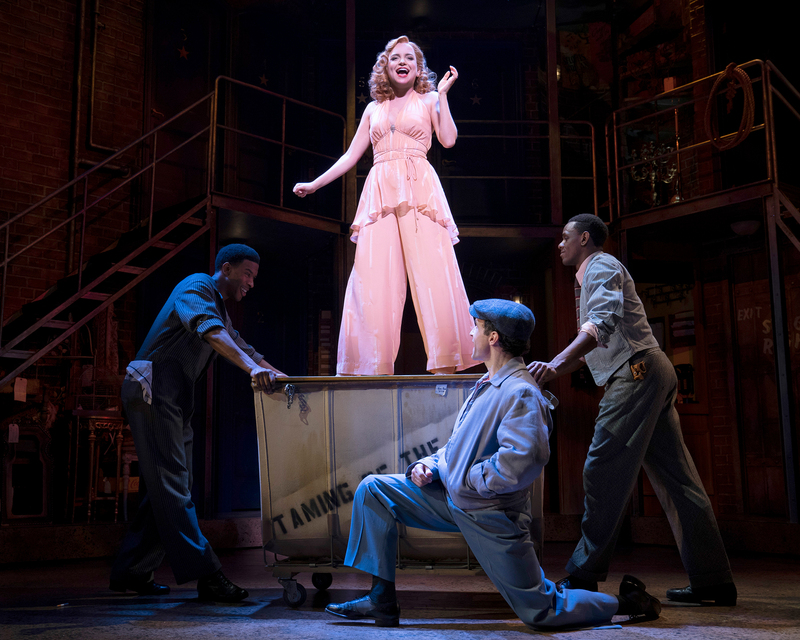 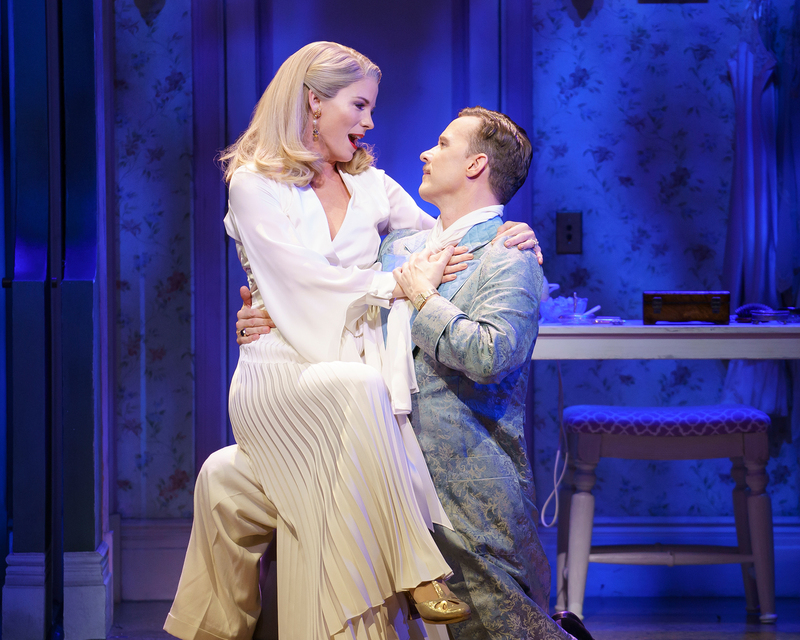 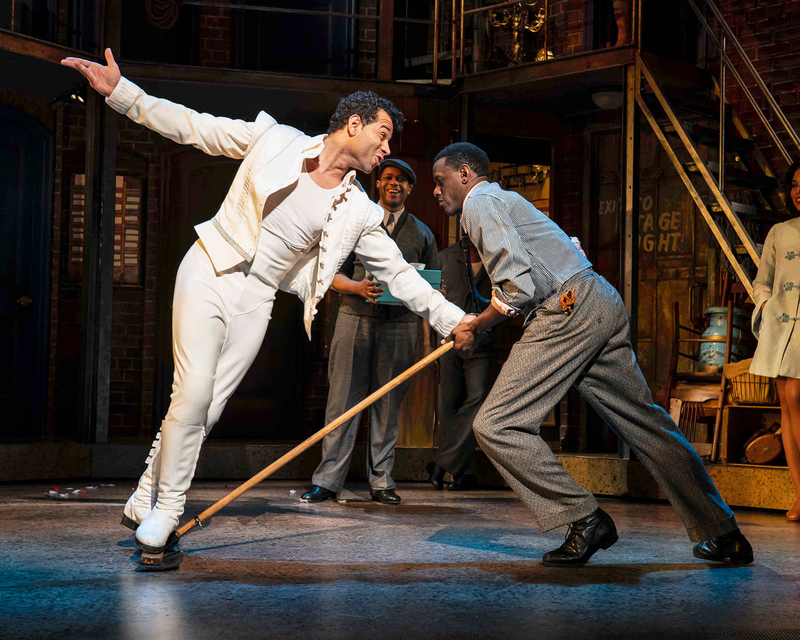 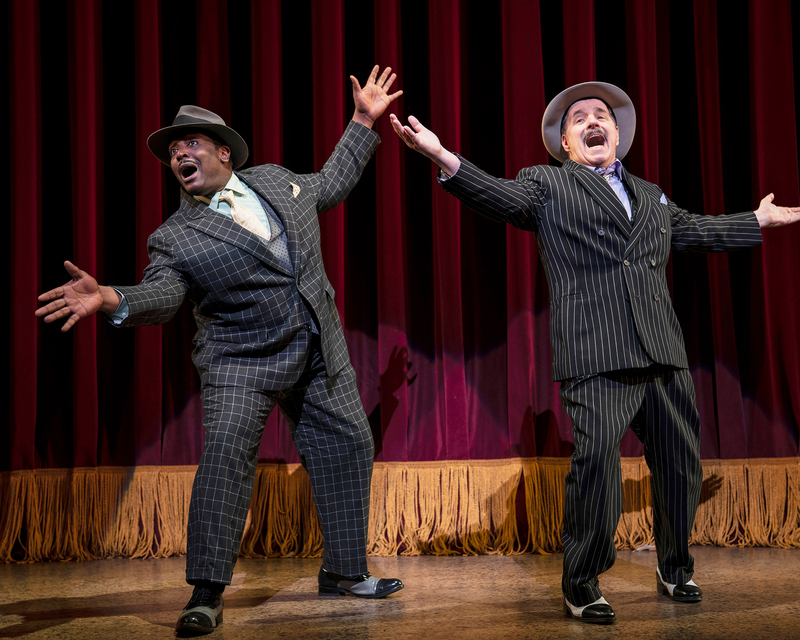 The theatre that brought you She Loves Me, Anything Goes, and On the Twentieth Century once again catapults audiences to musical comedy heaven with a brand-new Kiss Me, Kate. 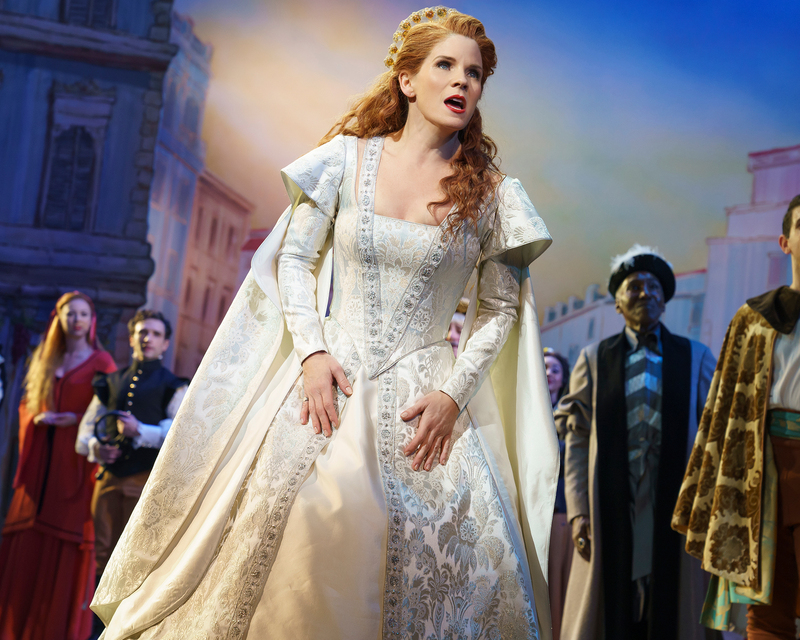 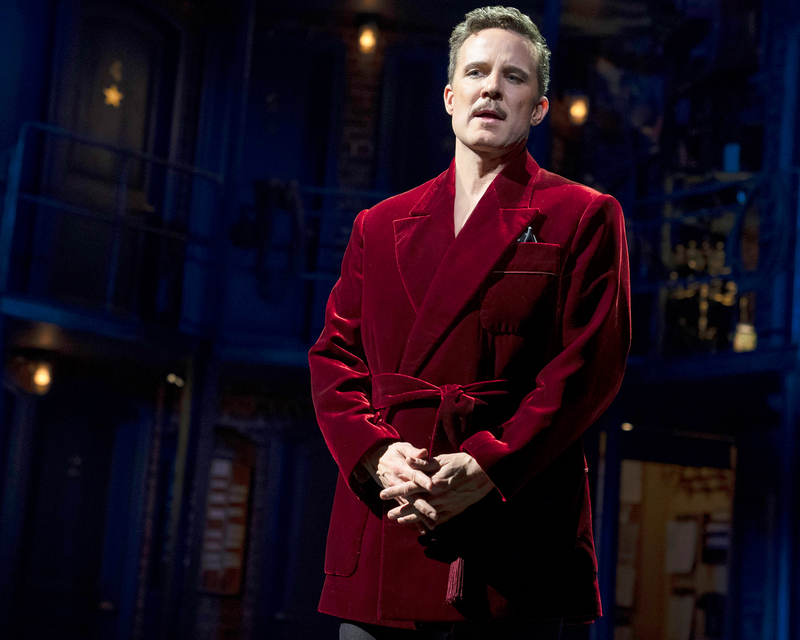 Tony Award® winner Kelli O’Hara (The King and I) stars as an indomitable leading lady who doesn’t bow down to anyone, least of all her infuriatingly attractive ex-husband (Tony Nominee Will Chase, The Mystery of Edwin Drood). 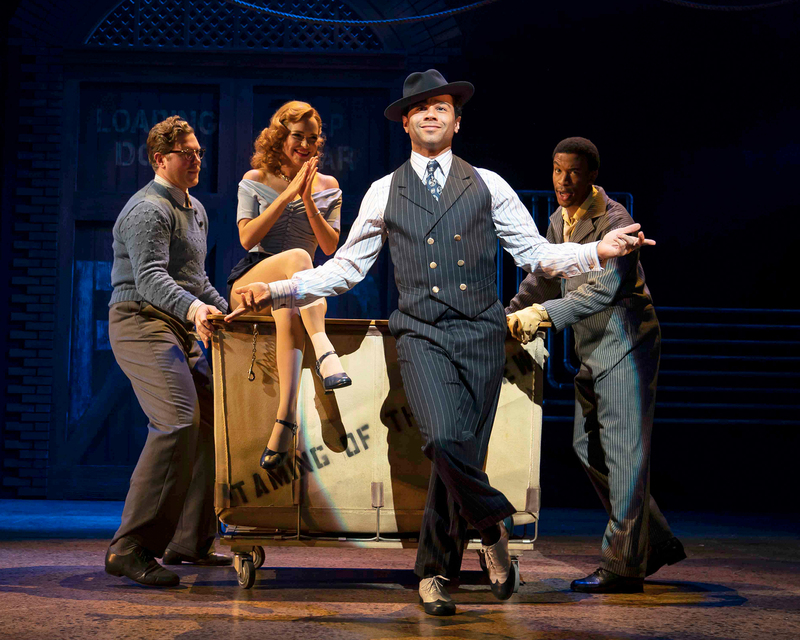 Corbin Bleu (Holiday Inn) also leads the cast.